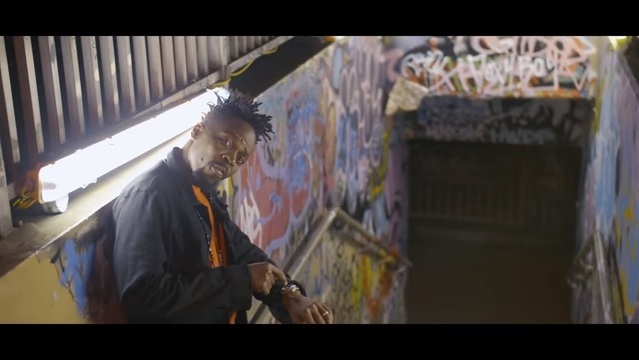 Ghanaian rapper Kwaw Kese releases the official video to a single he dropped early this year, titled “6:40”. The song was produced by MOG Beatz, and the video directed by Scilla Owusu. Peep the visuals, and download the tune below!